Our focus is solely on the customer, their wants, their needs. MLI Solutions Inc. understands the personal needs of clients are changing. 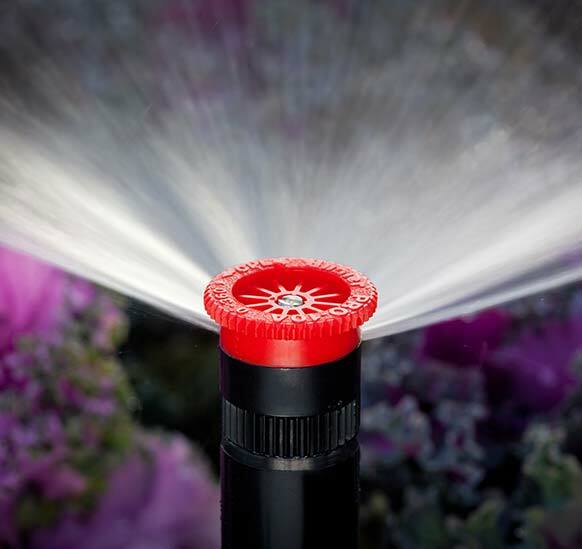 There is a strong combined feeling the customers deserve a higher-end product and a consistent service in the lighting and irrigation sectors of the landscape. Adhering to strong company and personal values while working within the parameters set out by the client, we deliver each client’s vision. MLI Solutions Inc. was formed by local company shareholders with accurate goals in mind from an irrigation and lighting customer. Our team is skilled, with over 40 years of combined lighting and irrigation experience. We measure our success by delivering our client’s vision and exceeding their expectations.